Daryl Simmons is an American R&B songwriter, musician and record producer. Along with regular collaborators, L.A. Reid and Kenneth “Babyface” Edmonds, he has helmed hit singles for Bobby Brown (“Don’t Be Cruel”), Karyn White (“Superwoman”), Paula Abdul (“Knocked Out”), Sheena Easton (“Lover in Me”), Whitney Houston (“Queen of the Night”) and TLC (“Baby-Baby-Baby”). Simmons’ extensive resume boasts further works with Toni Braxton (“Another Love Song”), Mariah Carey (“Never Forget You”), Destiny’s Child (“Stay”), Monica (“Why I Love You So Much”), Tevin Campbell (“Can We Talk”), Boyz II Men (“End of the Road”) and Tamia (“Loving You Still”). He has recently started a consulting firm where he personally advises aspiring artists and musicians who are looking to “make it” in the music industry. Hope you enjoy the following playlist dedicated to Simmons’ work! 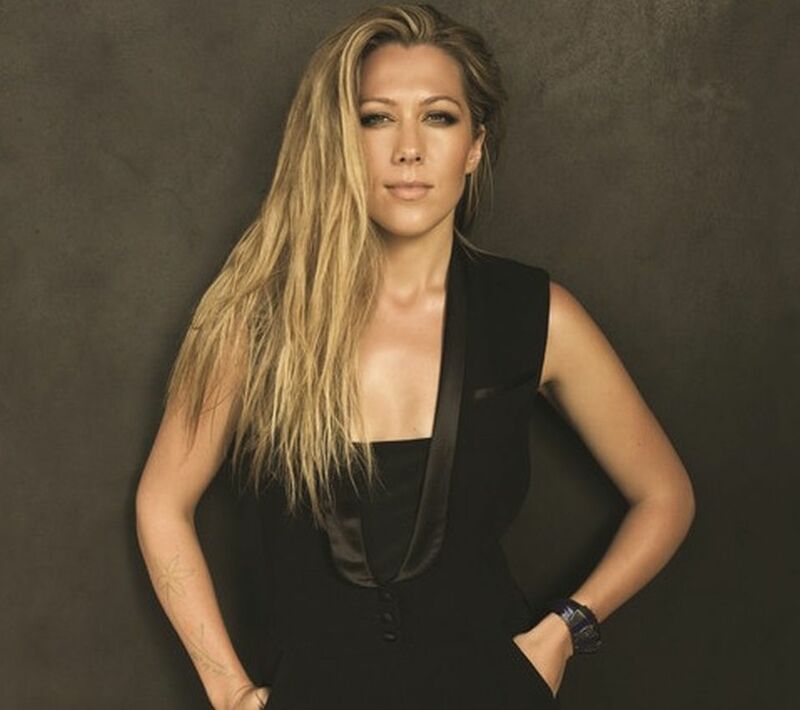 Colbie Caillat has previewed her new single online. The singer/songwriter posted a 30-second audio clip for “Just Like That” to her official Instagram profile on Wednesday (September 17, 2014). 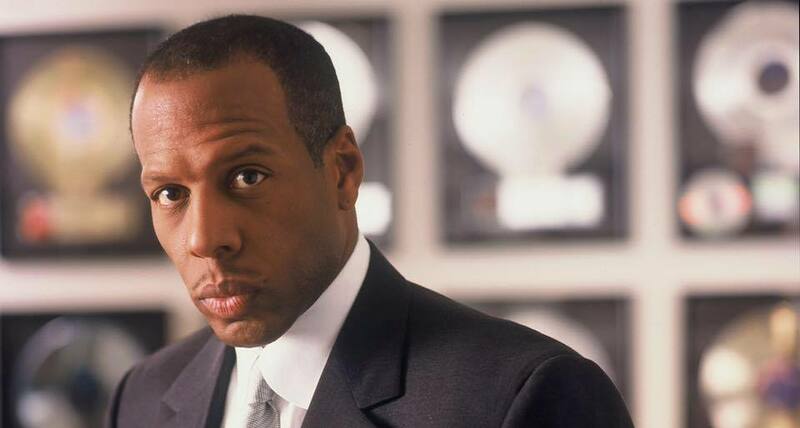 The track was co-written and produced by Babyface and Daryl Simmons, who collectively worked with Toni Braxton [Motown Records], Mariah Carey [Def Jam Recordings] and Beyonce [Columbia Records]. Colbie Caillat’s fifth studio collection “Gypsy Heart” is scheduled for release on September 30 via Universal Music Group / Republic Records. The follow-up to 2013’s “Christmas in the Sand” will boast further alliances with Antonio Dixon, Jason Reeves, Ross Golan, Johan Carlsson, David Hodges, John Ryan, Brett James, Julian Bunetta, and Jamie Scott. Watch the music video for “Try” below. 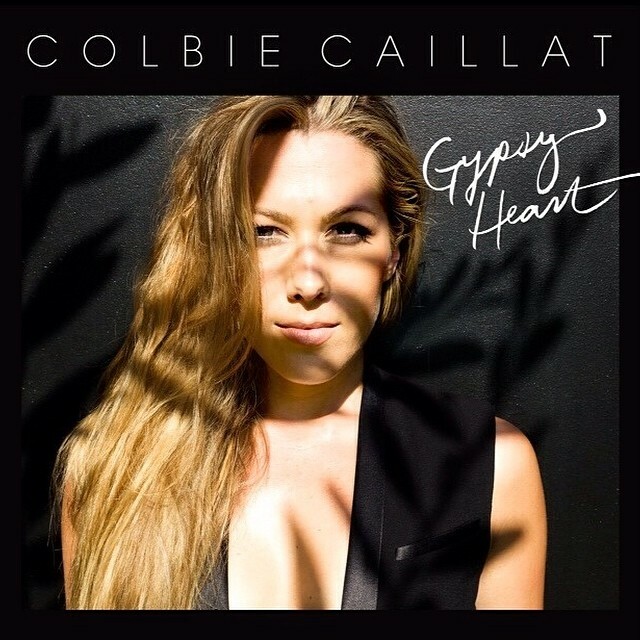 Colbie Caillat has unveiled the official artwork for her new single online. The singer/songwriter has christened “Just Like That” as the next promotional single from her fifth album, “Gypsy Heart,” out on September 30 via Universal Music Group / Republic Records. The track was co-written and produced by Babyface and Daryl Simmons, who are also responsible for Toni Braxton’s “Breathe Again” [LaFace Records] and Mariah Carey’s “Never Forget You” [Columbia Records]. “Gypsy Heart” is confirmed to boast further productions and songwriting contributions from Antonio Dixon, Jason Reeves, Ross Golan, Johan Carlsson, David Hodges, John Ryan, Brett James, Julian Bunetta, and Jamie Scott. The highly-anticipated LP serves as the follow-up to 2013’s “Christmas in the Sand,” which peaked at number 41 on the US Albums Chart. Colbie Caillat has unveiled the official tracklist for her upcoming third album. Current single “Try” – written by Caillat along with Jason Reeves, Antonio Dixon and Kenneth “Babyface” Edmonds – is now available for download via iTunes. The follow-up to 2012’s “Christmas in the Sand” boasts further productions and songwriting contributions from Daryl Simmons, Ross Golan, Johan Carlsson, David Hodges, Julian Bunetta, and Rune Westberg. Peep the tracklisting for “Gypsy Heart” below. 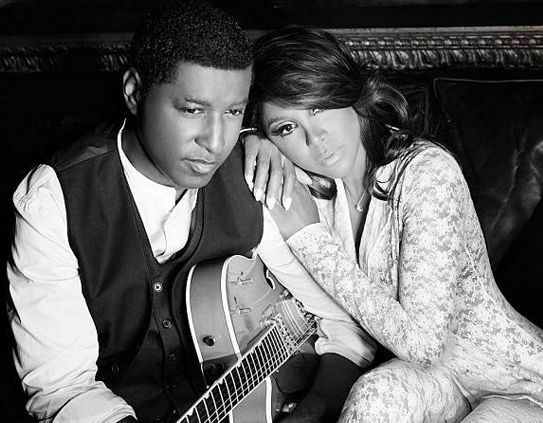 Toni Braxton & Babyface have revealed the credits for their upcoming album. The pair will release the duets album, “Love, Marriage & Divorce,” on February 4 via Universal Music Group / Motown Records. Lead single “Hurt You” was written by Toni Braxton and Kenneth “Babyface” Edmonds along with Daryl Simmons and Antonio Dixon. The set also features contributions from Leon Thomas and Khristopher Riddick=-Tynes of The Rascals, who previously teamed up with Babyface on hit singles “Best Friend” by RaVaughn and “Love is Everything” by Ariana Grande. Peep the songwriting credits for “Love, Marriage & Divorce” below.